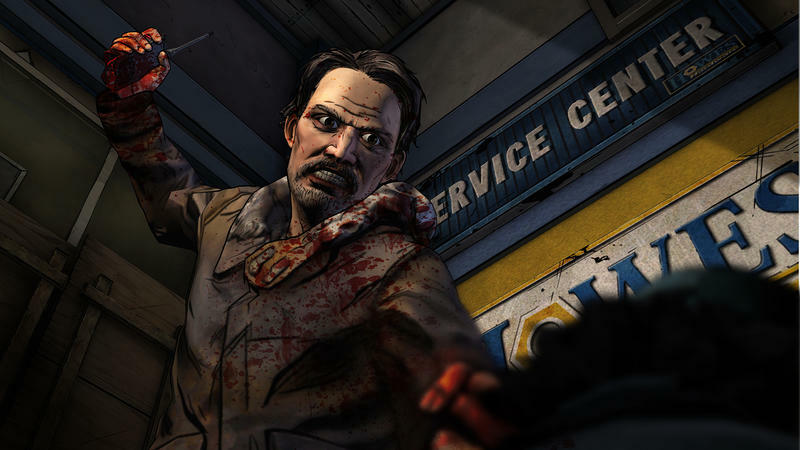 News hit late last week that Telltale Games, the studio behind story-driven titles like The Walking Dead: Season 1, The Wolf Among Us, and Batman: The Telltale Series, was shutting down. 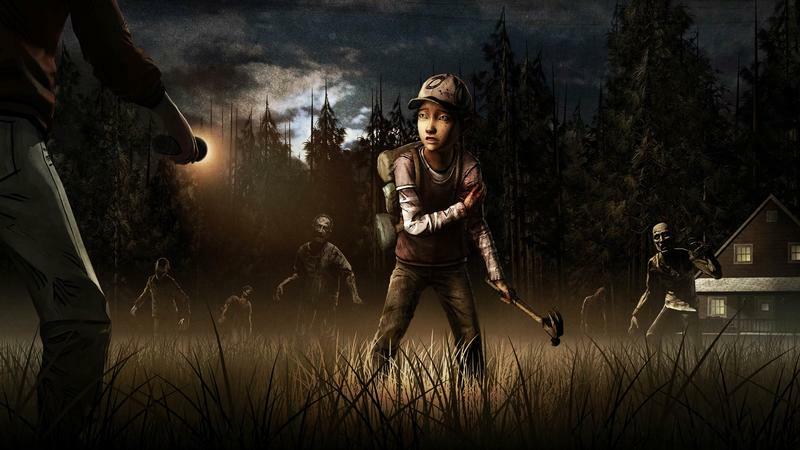 In the process well over 200 employees were let go on the spot, with a skeleton crew of just 25 staying on, allegedly to finish up obligations related to the company’s deal with Netflix for Minecraft: Story Mode. 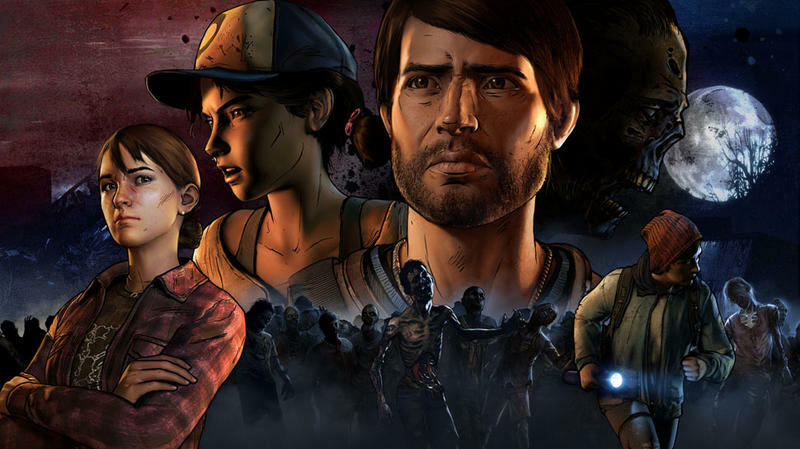 In addition to the huge number of San Francisco-adjacent developers now without jobs, the studio announced that it would no longer be making the announced Stranger Things and The Wolf Among Us 2, and that The Walking Dead: The Final Season would be left incomplete. 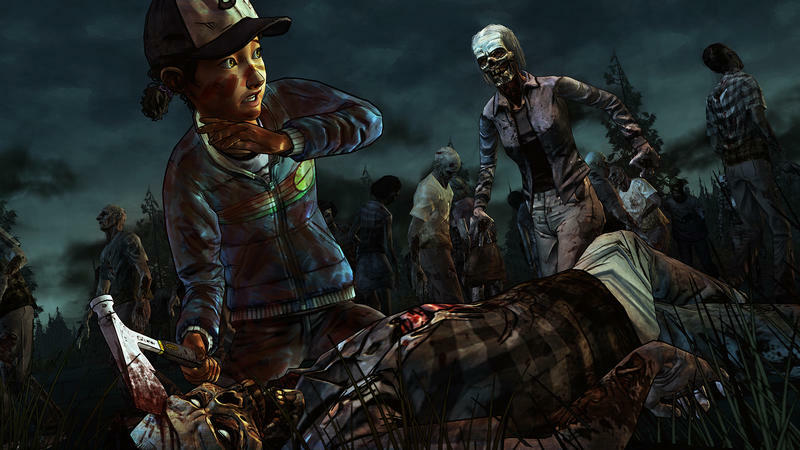 Since then, the company has offered an update, and fans and developers have taken to the internet to respond. 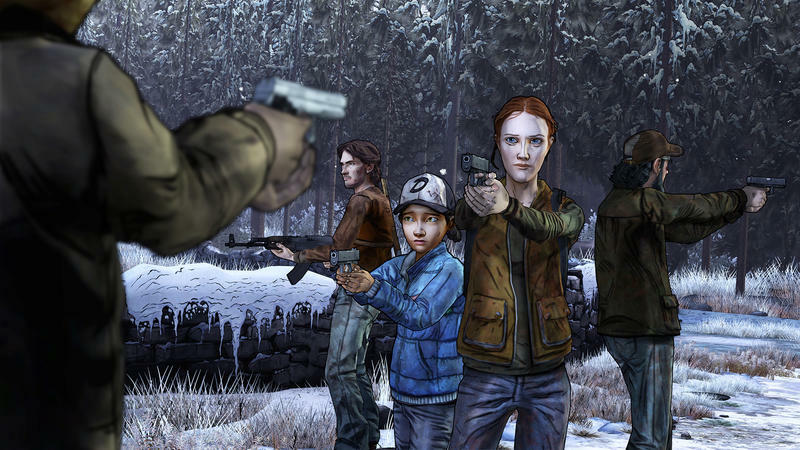 Episode 2, set to drop this week, will release as planned either way. 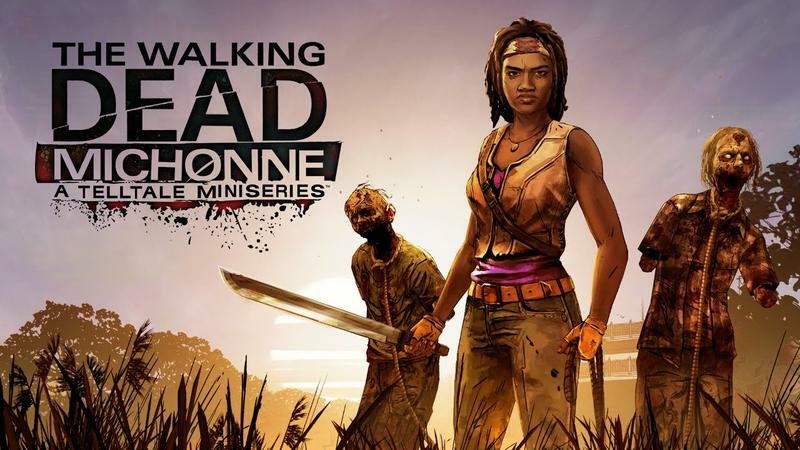 While many fans were thrilled to see that the story would reach its conclusion – a show canned mid-season is so frustrating – many fans and fellow game developers came back with questions about the laid-off employees. 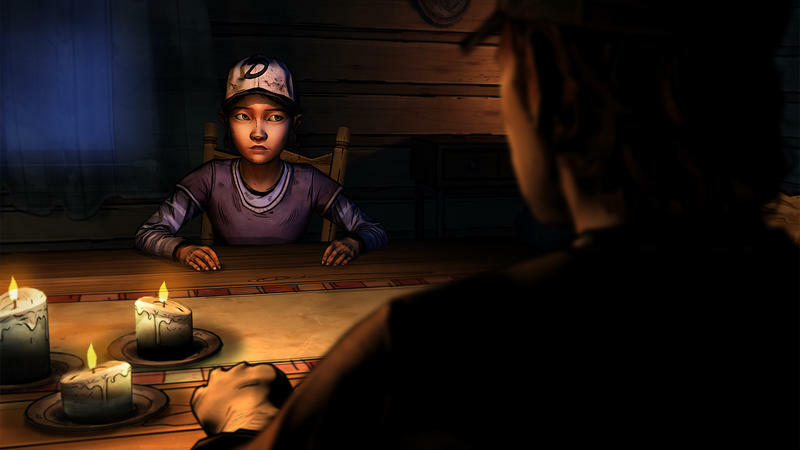 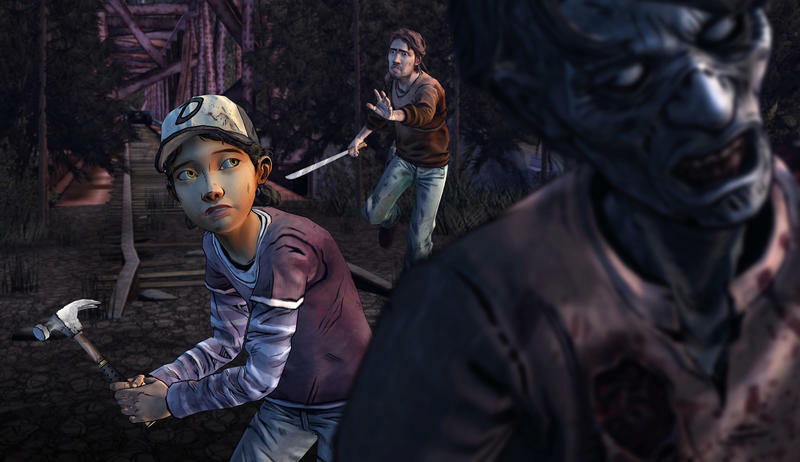 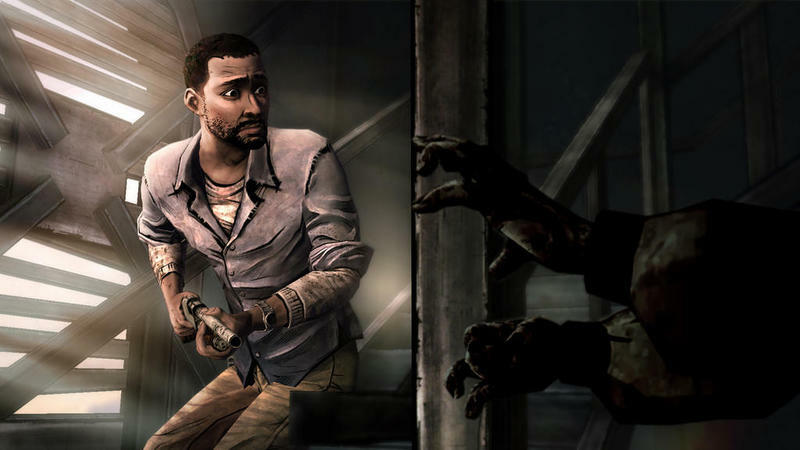 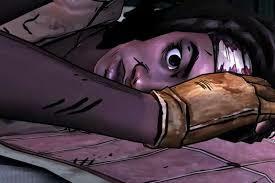 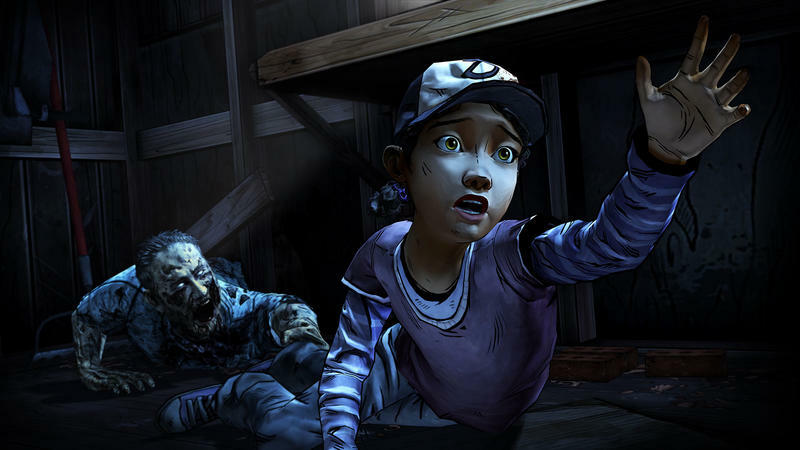 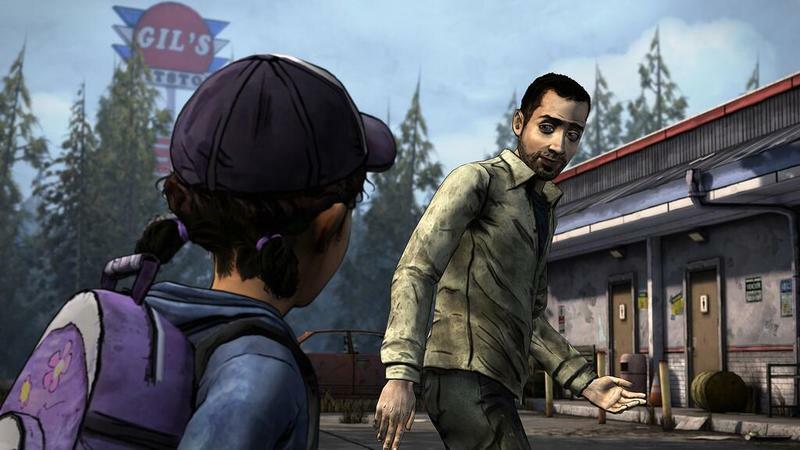 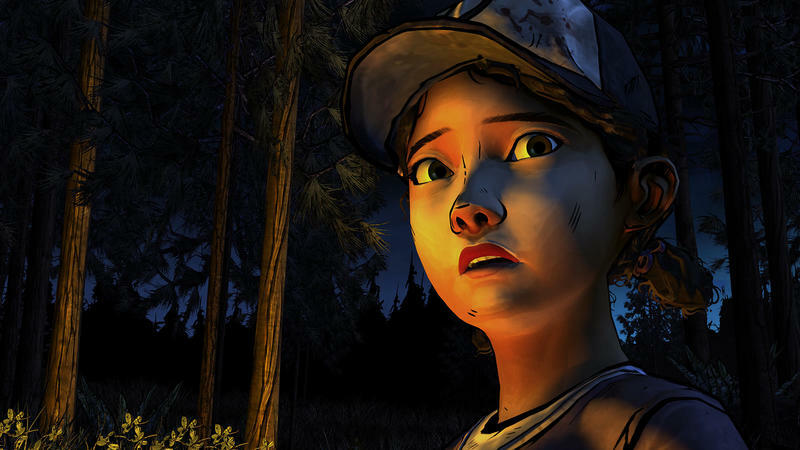 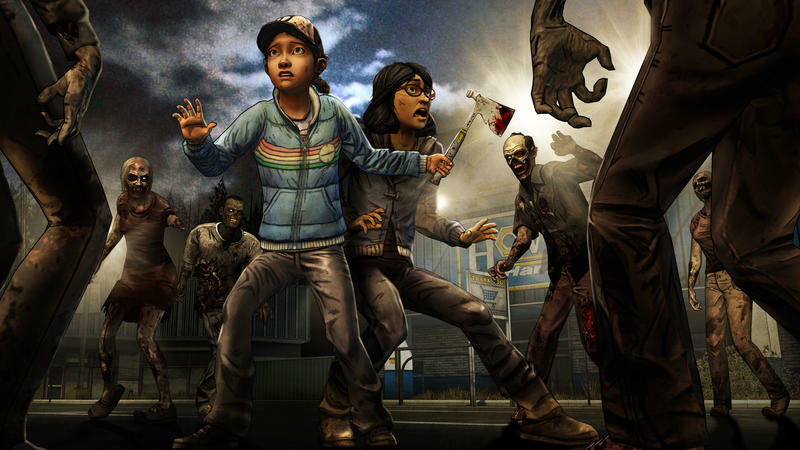 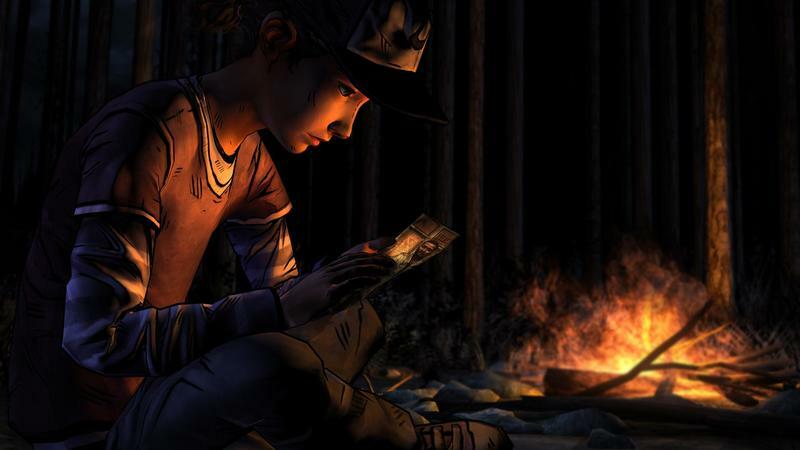 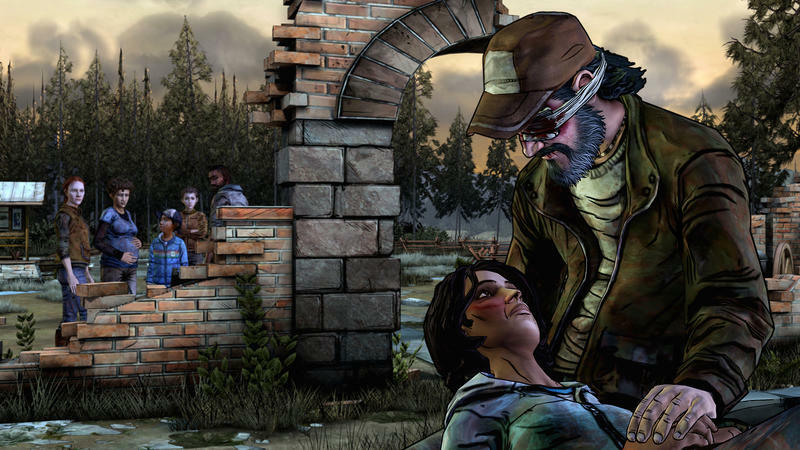 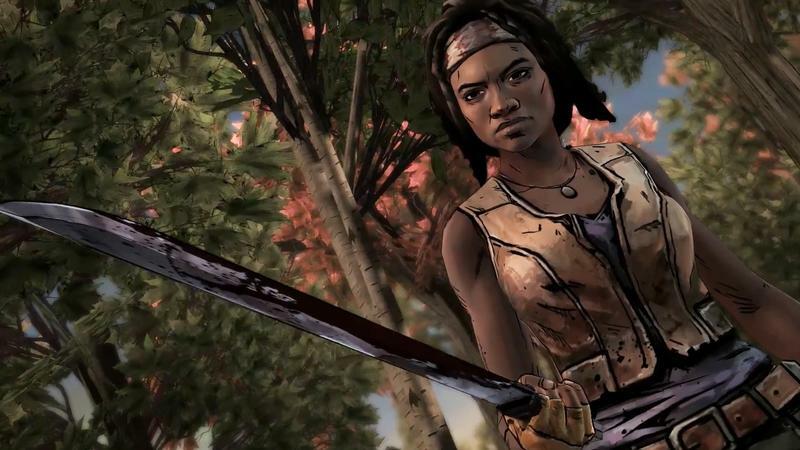 When Telltale laid off that 90 percent of its workforce, it did so in the worst way possible. 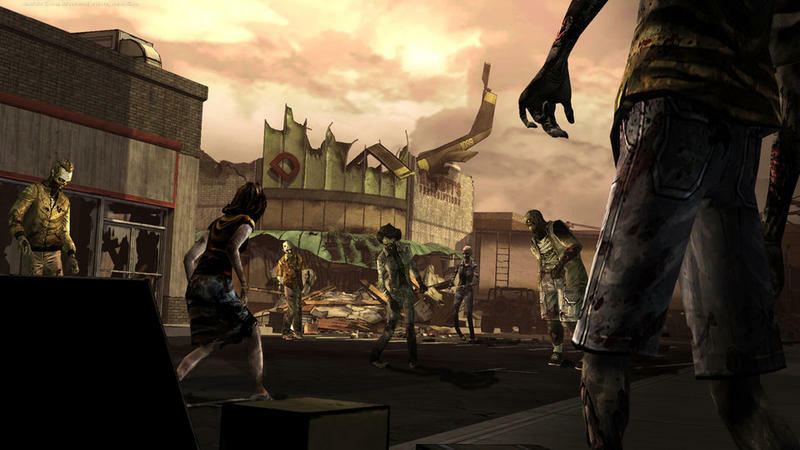 The employees wouldn’t be receiving the severance that is supposed to come with something like this, exactly the kind of thing you need to bridge the gap between jobs in an expensive area like that surrounding San Francisco. 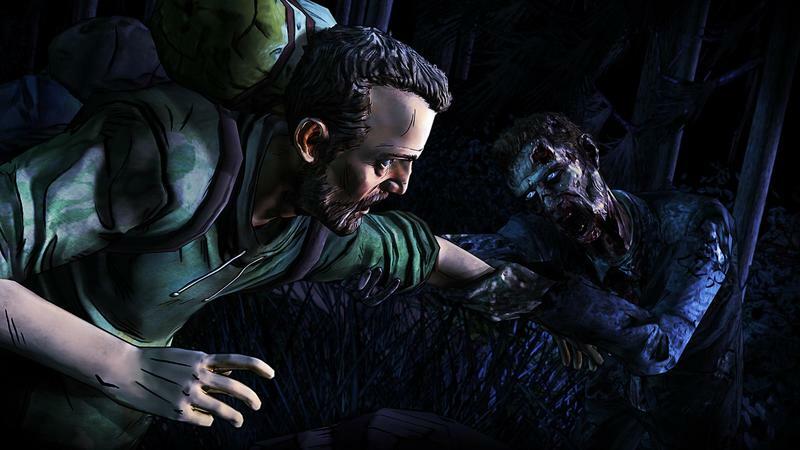 Telltale was even hiring employees right up until the end with one employee allegedly having moved their entire life across the country just a week before to be a part of the company. 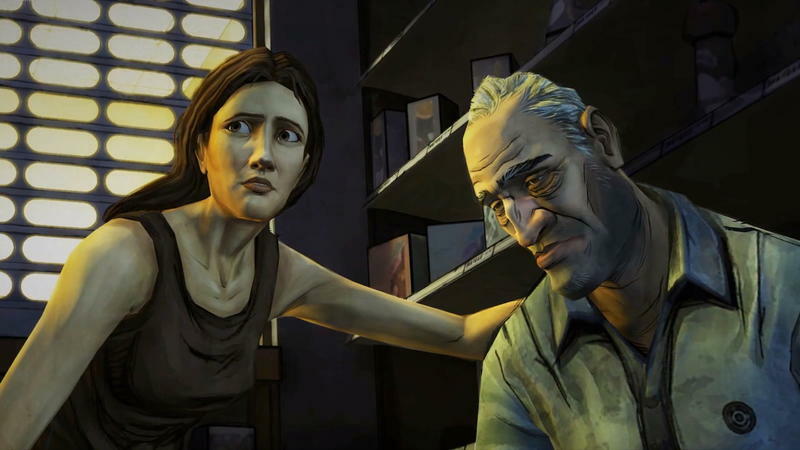 So those fans and developers, who had been offering support through a #telltalememories hashtag for stories and a #telltalejobs one for job opportunities asked: “What about the 200-plus people who didn’t get severance pay? 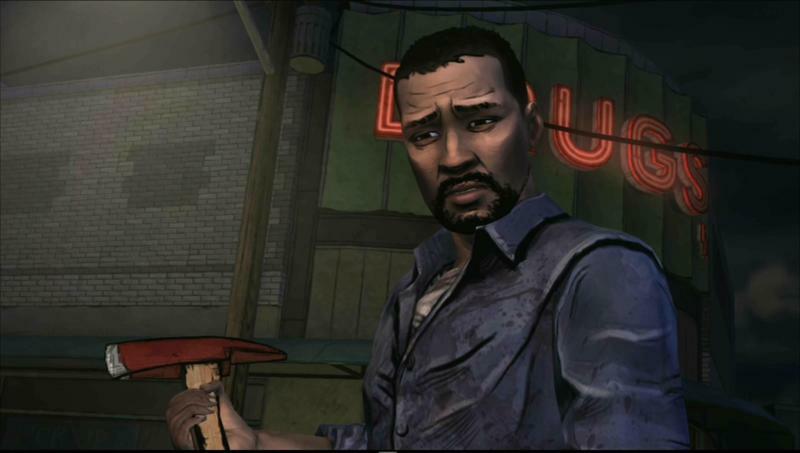 Now, when we’ve all lost our jobs, and Telltale is thinking of finishing projects without us, after not giving us severance... 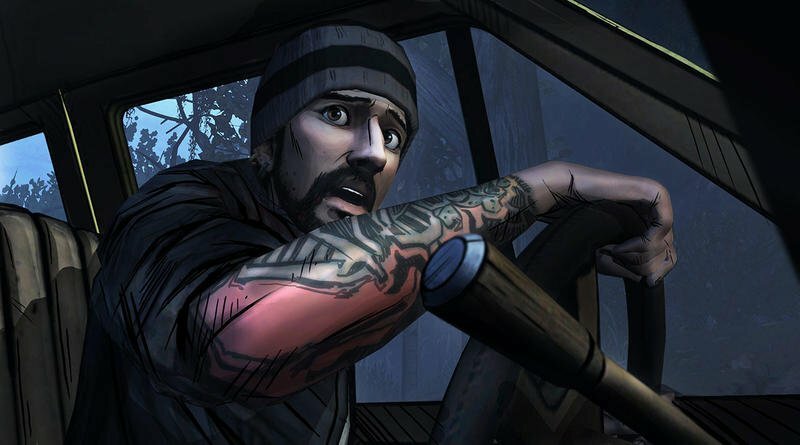 I realize they made fans believe it too. 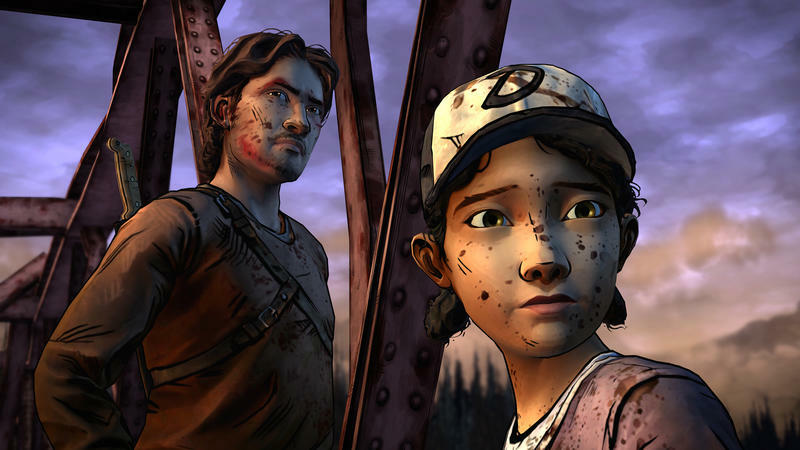 That Telltale was what was quality, not the devs actually making the games. 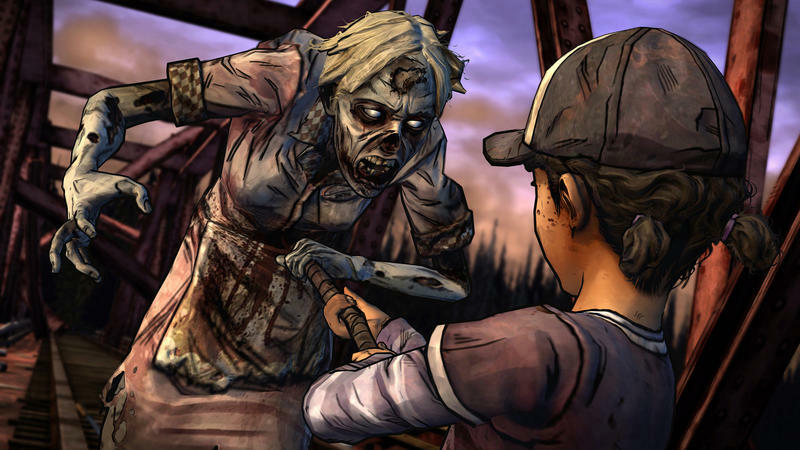 This is on top of the already poor reputation the company had developed for its overtime-intensive working environment, which had developers frequently crunching to pump out episodes as fast as possible on an ancient engine, while management allegedly meddled frequently in production. 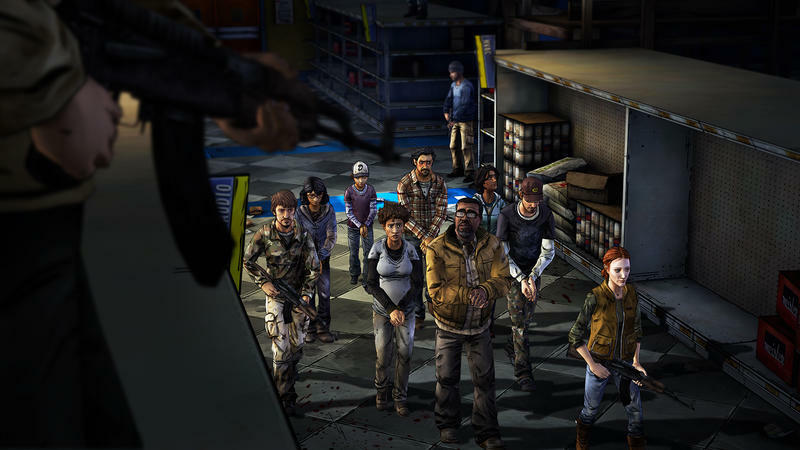 A reorganization at the company last fall resulted in the dismissal of 25ç of the workforce at the time – about 90 employees. 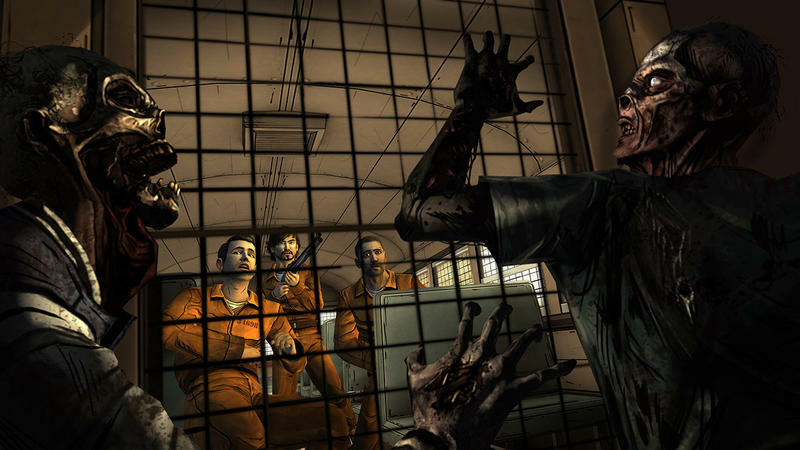 The layoffs resulted in employees coming forward, often on the condition of anonymity, to talk about the working conditions at the company. 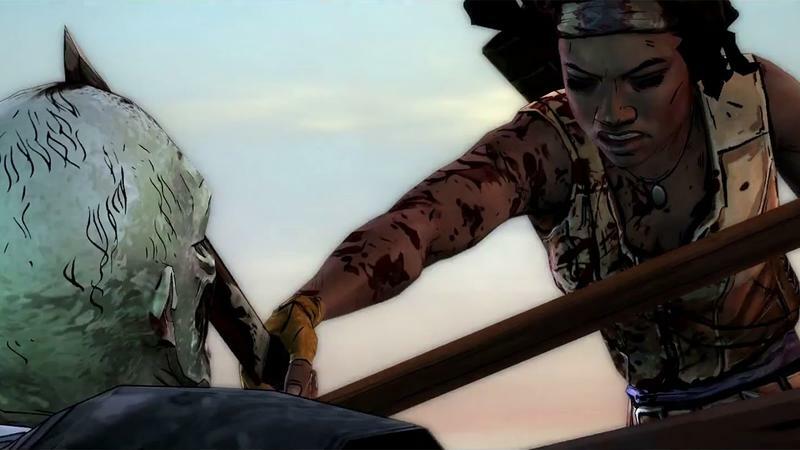 One employee told USGamer that “The mentality was work harder, faster, and for as long as you can to hit your milestones. 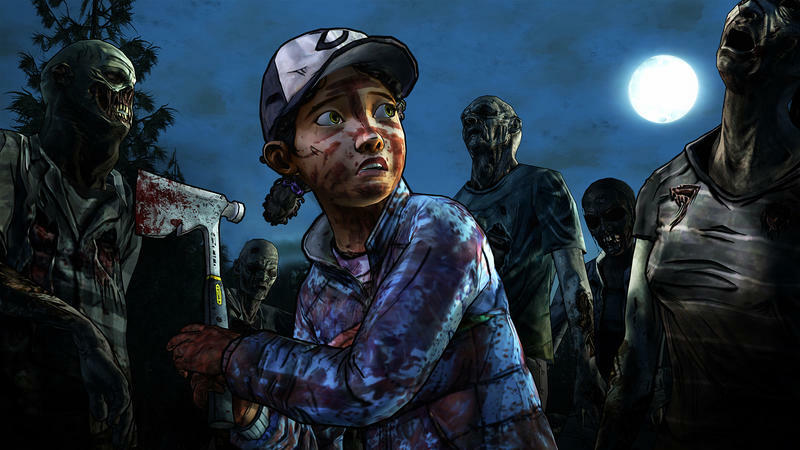 Churn and burn.” Another said that massive re-writes on the studio’s big-name franchises like Guardians of the Galaxy and Game of Thrones could come down at the last minute and account for as much as 80 percent of the story they were working on. 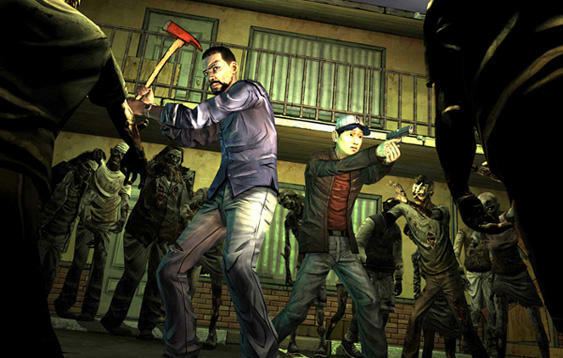 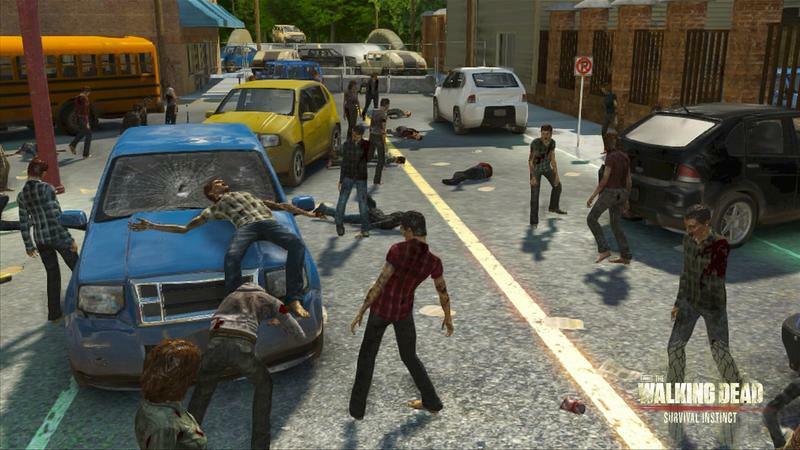 This all stems from the success of the critically-acclaimed original season of The Walking Dead – it was TechnoBuffalo’s favorite game of 2012 – which pulled in tens of millions of dollars for the company and started an expansion that would bring the company up over 400 employees at its height as it tried to grab at that success. 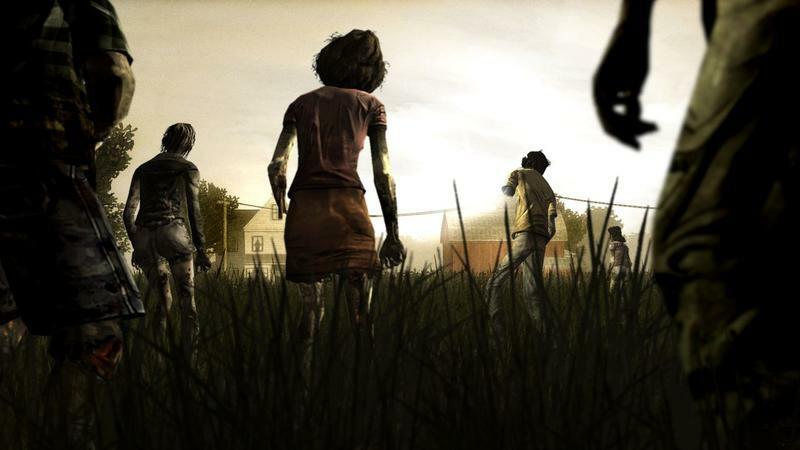 Now, though, the push to grow-grow-grow instead of focusing on what made the first game work has come home to roost, and 250 people are wondering what they’re going to do for healthcare and rent money while the company talks about spending whatever money it can scrape together on finishing the game anyway.